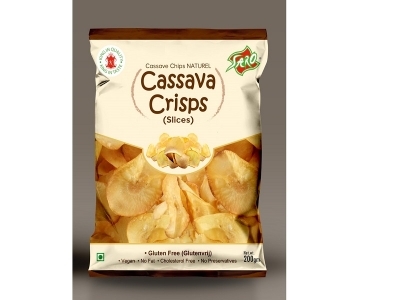 Saro food speciality brings you this delicious tapioca snack Cassava Slices. These fries taste delicious and are full of crunch and flavour. You will love this snack and so will the kids.